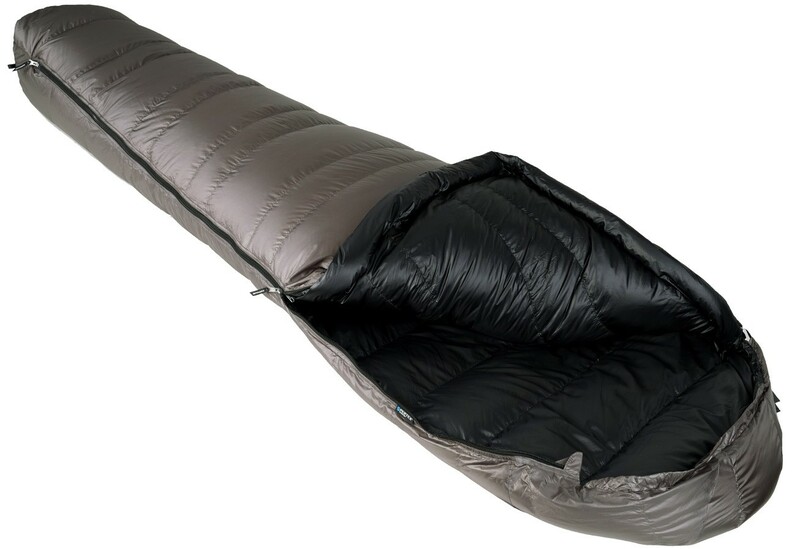 Lightweight sleeping bag for spring/summer use with an excellent quality / weight / price ratio. 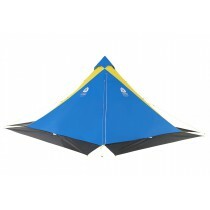 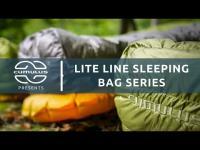 A ultralight spring and summer sleeping bag. 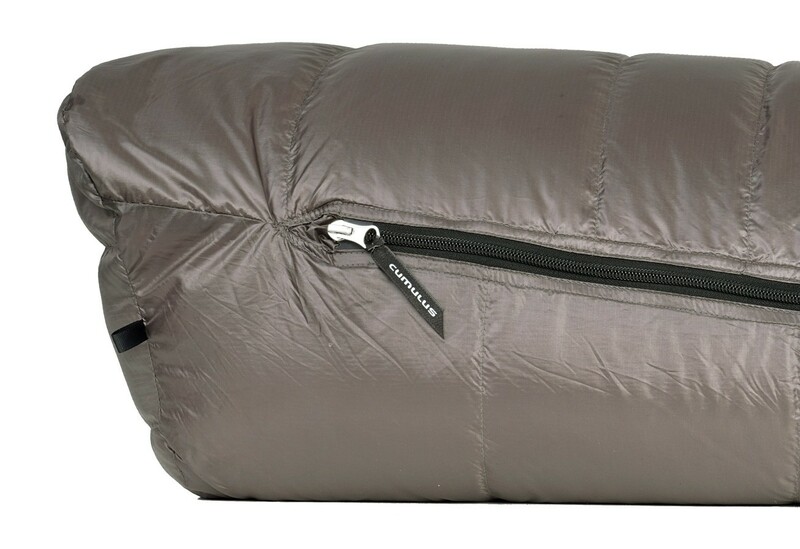 Great quality of polish goose down 850 cuin weighing 300g. 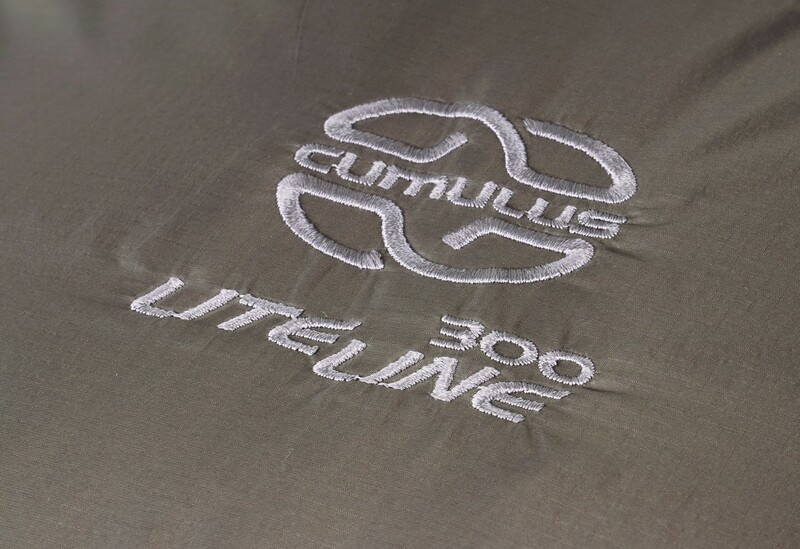 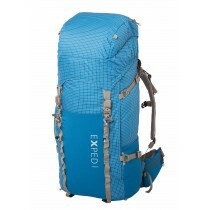 Lite Line 300 use Pertex Quantum fabric (29g/m²) and a large YKK zipper. 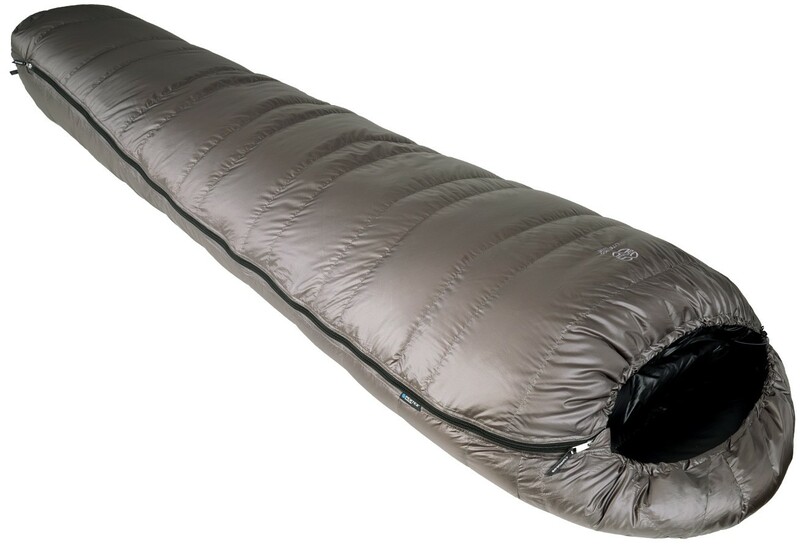 It's possible to connect an other sleeping bag in Cumulus collection.